Travelling is an integral part of our lives. Whether we are out for a break or for professional work, travelling is a must. For people who love to travel here is the list of best travel apps that would make there journey easy and enjoyable. When one is on the run discovering and experiencing the madness that the world offers it is more than necessary to keep someone informed. Making international calls to friends and family becomes difficult as we move away from the wifi poles but one need not worry if they have Rebtel on their phones. 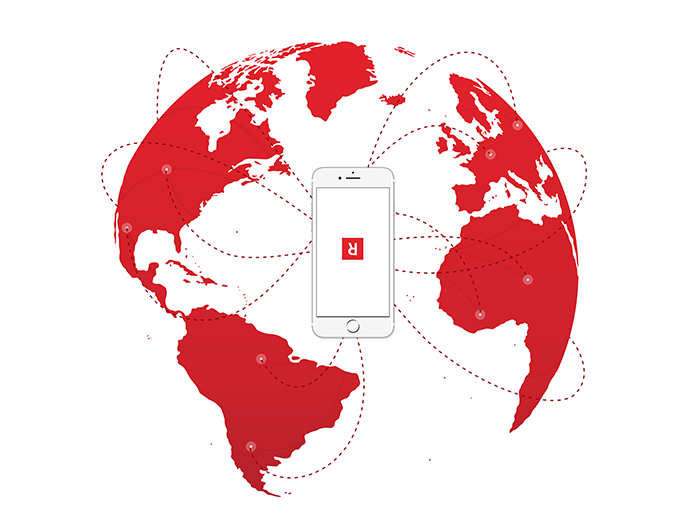 It offers cheap calls abroad to any mobile or landline by finding the best phone line and connecting your call through. In short, Rebtel is one of the best travel apps that helps you have a stress free trip. Traffics are the largest staples in our trips. They not only consume time but lessen your zeal and hype for the trip and for any travel lover that is the last thing they would want to get into. Best travel apps like Waze, beat the traffic never let you get stuck in one and help you out a different route at the right time. This app can be downloaded for free on android and apple phones. How much ever adventurous you are you cannot afford to get lost because it would seem fun at first but would eventually commute a lot of time and hence kill the perfect vibe due to tiredness. It is hence very safe to have a city exploration map to treasure each and every moment on the trip by getting to explore the beautiful destinations in time. Apps like trip advisor, gogobot, triposo and foursquare help to update you perfectly about the place. With the help of these best travel apps, you have a complete overview of the city and offers information about coffee shops, restaurant, hotels, motels etc. Packing is one important step that you need to complete while going on a trip and it needs to be accurate (not too much and not too less). When you are in a hurry and are confused in making the bag pack these apps come to the rescue. This help generates an automatic packing list keeping in mind your destination. Not all suggestions are of your choice, we can improvise it accordingly. Triplett, pack point, packing pro are some of the best travel apps that can help you with your packing. One of the best travel planning apps includes the one that helps you book a flight at the cheapest rate possible. A traveller cannot afford to run out of money at any time in his trip and hence need to have a tract of all his expenditure. Getting a flight to the destination at a cheap cost is not less than a jackpot. 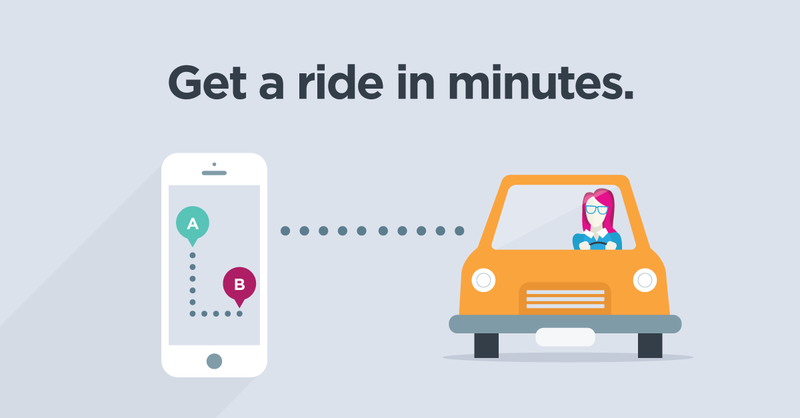 The app predicts the least fare and lets you know through a notification. Lucky trip is another such app. 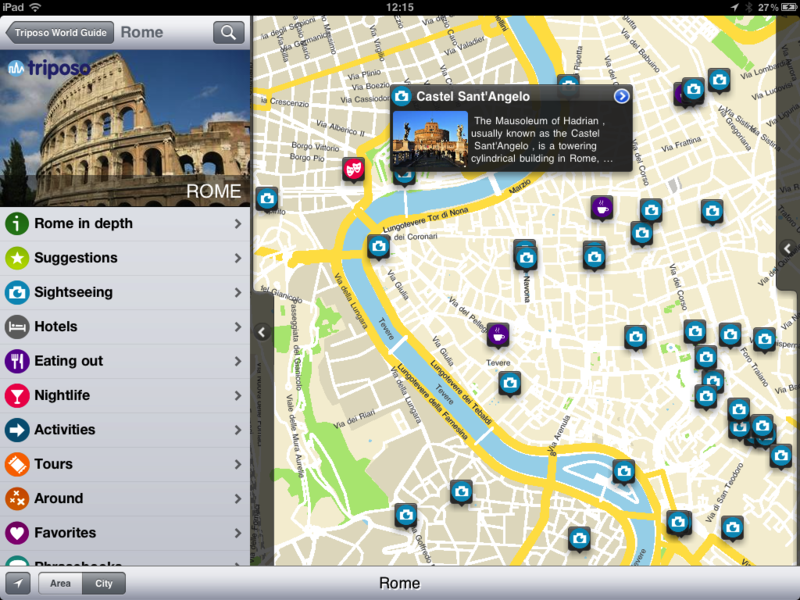 Best travel guide apps also includes Localeur. This app is highly eulogized on social media. When planned for a trip, what is better than having an expert advice on your destination and suggestions for places to visit. This app uses “a community of local tastemakers “, from frequent travellers to entrepreneurs who can tip you on their experience and help you have a journey of your life. Cool cousin is also one of the best travel apps which is an upgraded version and helps you have a direct contact with the advisor. It is more than normal to use random wifi’s on your trip to enjoy free internet. If you want to listen to the latest music track up or have a facebook update then that’s what you eventually tend to do. But is that safe? No, after all your IP address can be leaked through it and can get you in trouble if got in wrong hands. Security apps like Tunnel Bear help you to be safe as they hide your IP address with the help of the virtual private network. If getting a taxi ride becomes handy then your trip or access to anywhere becomes easy. Uber is a useful tool and is considered to be one of the best international travel apps. Getting lost is not an option with the best travel apps like route guides on the phone. These guides help you to plan a route and make the right choice. They provide transport options of over 4800 operators in 158 countries. Apart from this keeping, a track of time is very important as we move from place to place. Circa is an app that makes it easy for you to plan out your day or you would never know when the time has passed. It helps you keep a track of time. Dating apps like tinder, grinder and lovely not only help you meet new people but add adventure to your trip. As the saying goes sharing happiness makes it double, and if you have a complete stranger then, let the madness begin as we tend to reveal our wild side. These are few of the must needed best travel apps that can make your trip convenient, fun and adventurous!